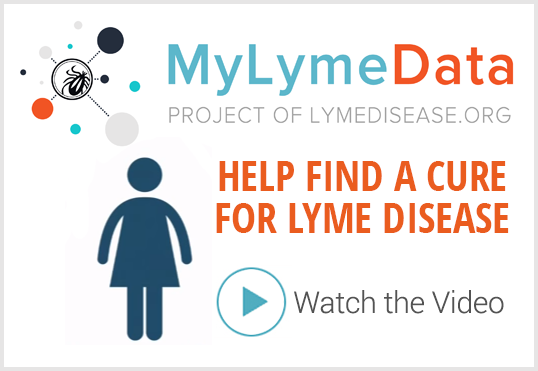 The latest issue of The Lyme Times looks at Lyme disease in the national scientific agenda. 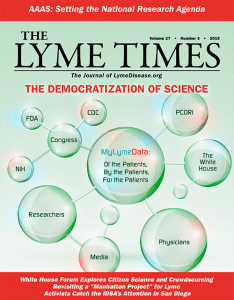 Our cover story explores “the democratization of science,” including the AAAS’s recent national session on the “wicked problem” of Lyme disease. Other topics in this issue include psychiatric symptoms of Lyme, the ILADS guidelines, a re-cap of our recent IDSA protest in San Diego, and much much more. 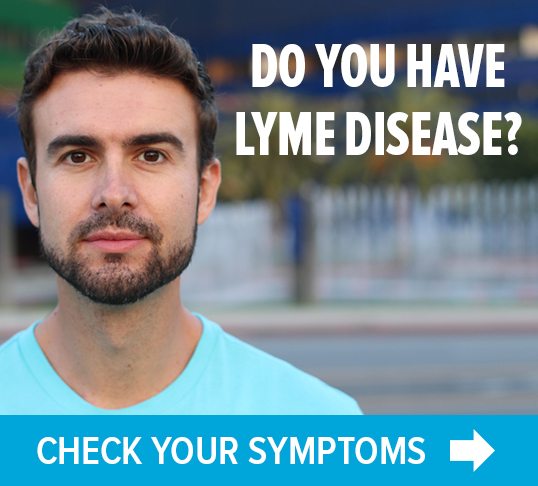 If you are a member of LymeDisease.org, this issue is on its way to your mailbox. Members can also read it right now on our website. If not, join today for immediate online access while you wait for your print issue to arrive.